Each week we take a look at how much house you can expect to get at a specific price point. 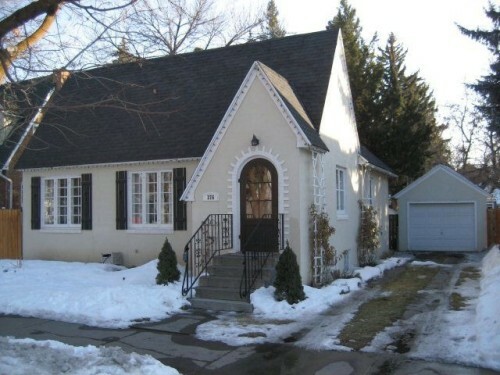 This week, we’re looking at homes priced around $150,000. This charming home in Lexington features hardwood floors, a living room fireplace and a custom-built deck. The 1,360-square-foot house is full of character with 4 bedrooms and 1 bath. There’s nothing like a cathedral ceiling to make a spacious statement. This 3-bedroom, 2-bath home in Idaho Falls is framed by tall archways and beautiful hardwood floors. 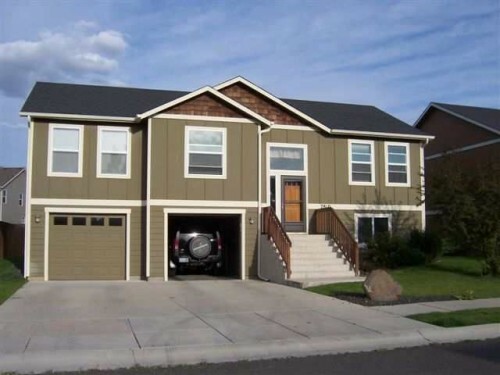 This contemporary split level resides in Spokane’s desirable Five Mile Prairie. The home is family friendly with 3 bedrooms, a deck and large backyard — not to mention a master bedroom with en suite bath and walk-in closet. 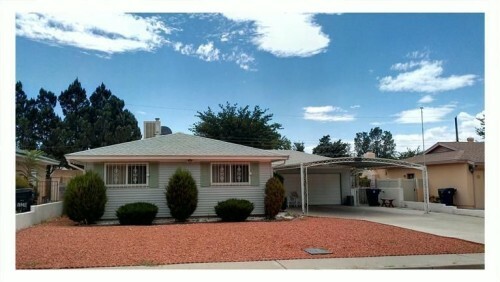 The high-demand Albuquerque neighbourhood of Northeast Heights is home to this newly available ranch-style house. With a finished, unheated sunroom and vinyl, thermal windows, the home is a perfect escape from the desert heat. 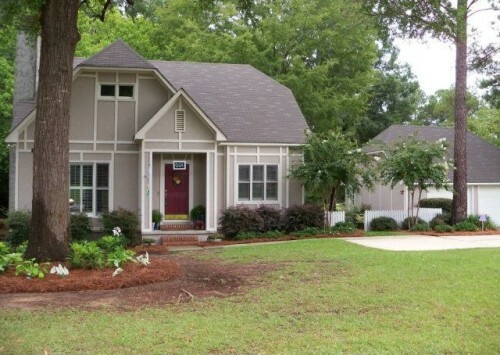 Perched between tall trees and a well-landscaped yard is this Macon home. The 2,007 square feet come with oodles of closet and storage space, as well as a jetted tub in the master bath.